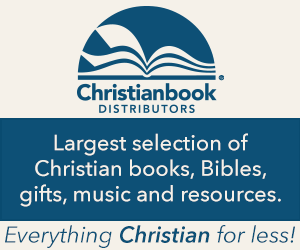 YWAM Publishing (Youth With A Mission) has been producing Christian biography books for many years. 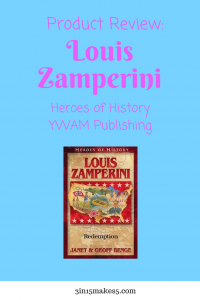 We recently were fortunate to be able to review Louis Zamperini, part of the Heroes of History Series. 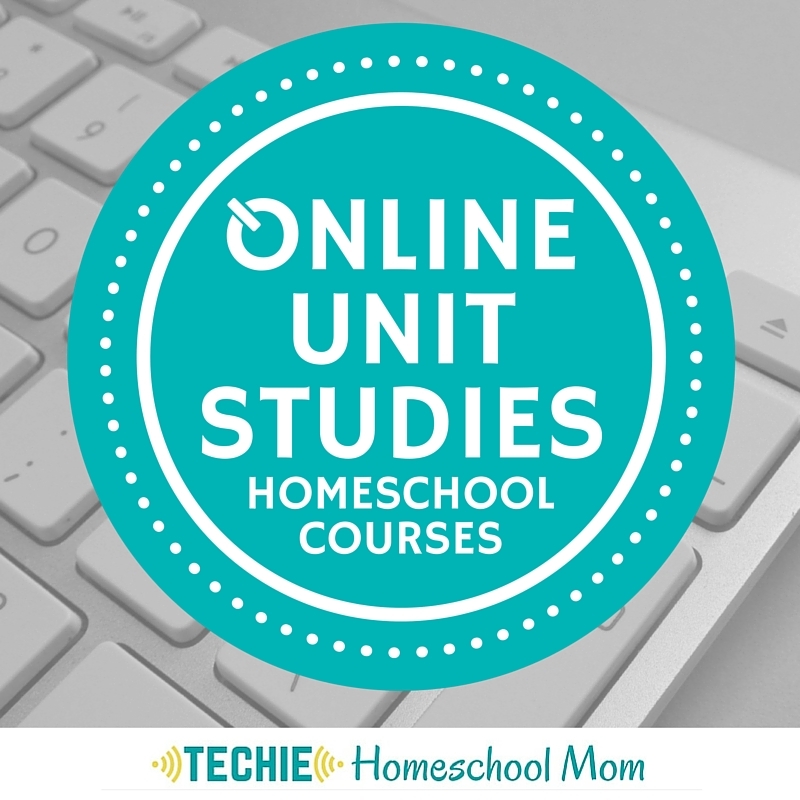 There is also an accompanying Unit Study Curriculum Guide that you can purchase separately. 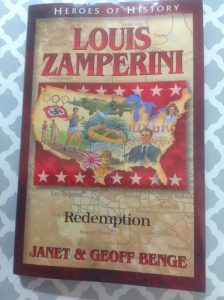 The book, Louis Zamperini: Redemption, by Janet & Geoff Benge, is 218 pages long with 19 chapters. It was well written and walked you through the life of Louis Zamperini. He was a misfit as a child, who then discovered track in high school thanks to his older brother. Louis, who grew up in Torrence, California, then went to USC (University of Southern California) and continued running. He was fast and won many events. His local paper even nicknamed him the “Torrence Tornado.” In 1936 he was picked to run in the Summer Olympics held in Berlin. While there, he saw Adolf Hitler and even took a picture of him. Then he gets into a little trouble, but you’ll have to read the book to find out what happened. Louis is all set to race in the 1940 Summer Olympics, but then World War II breaks out, and the games were canceled. So instead, he ends up joining the Army Air Corps (instead of waiting to be drafted) but quickly discovers that flying isn’t for him. He quits but is then drafted late in 1941 and has to return to the Army Air Corps. This time he realizes that flying isn’t so bad, and is assigned to bombardier training. It was his job to locate the target for bombing raids. On a mission to locate a missing plane, Louis’ plane crashes into the Pacific Ocean. He is only one of three survivors. They are stuck on a raft in the middle of the ocean for almost 50 days, only to be “rescued” by the Japanese. He is sent to prison camp after prison camp in Japan. Louis is held captive for two years and has to endure many forms of torture until the end of the war. After returning home, Louis takes a break in Florida where he meets Cynthia. After a few months, they get married. But life isn’t normal. Louis is still having nightmares from his years of torture and turns to alcohol. All of that changes after a “little” meeting held in Los Angeles. His life had been transformed. But you’ll have to read the book to find out what happens. The Unit Study Curriculum Guide came with different parts. The Unit Study has six questions for each chapter. 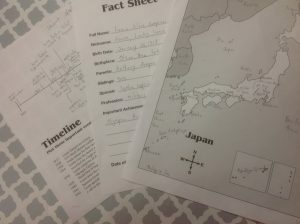 The first four questions are comprehension questions to make sure your child understands what was read, including one question based on vocabulary from the chapter. The last two questions are more open-ended to encourage your child to think and give an opinion. Also included are suggestions for different projects or essays that could be written. The Social Studies section includes all the different places mentioned or visited in the book. Also included was a list of vocabulary words used throughout the book. This book was a very inspirational biography. Louis’ life and struggles are brought to life. The chapters were short and easy. We enjoyed being able to read it as a family. The unit study was helpful to be able to ask questions and assign additional work. There is plenty of information provided in the unit study that you wouldn’t have to read the book yourself, but then you would be missing out on a great story. One of my boys commented on the fact of how tough the POWs were faced with all the cruelty, and that they deserve to be respected. Another liked how the book told of Louis’ entire life, and that each chapter ended in such a way that you wanted to go ahead and read the next chapter. The number of overview guides was a little confusing. A lot of the information was the same in each overview guide. It made for a little extra reading. I think the three could probably be condensed into one overview or a little more explanation as to which should be used. I highly recommend Louis Zamperini, especially if you have boys. It is a great testimony of how different trials can prepare you for different battles. I would also recommend any of the books by YWAM Publishing. 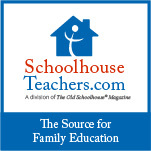 These stories can be used for a wide range of grades and age groups. This was not the first book we have read from YWAM Publishing, but the first that we have reviewed. We have also read about Gladys Aylward, George Muller, and David Livingstone (all part of the Christian Heroes: Then & Now Series).